Teatro Nucleo makes available the Julio Cortazar Theater for creative residences addressed to artists of different backgrounds and languages, in order to facilitate research, study and intercultural contamination. 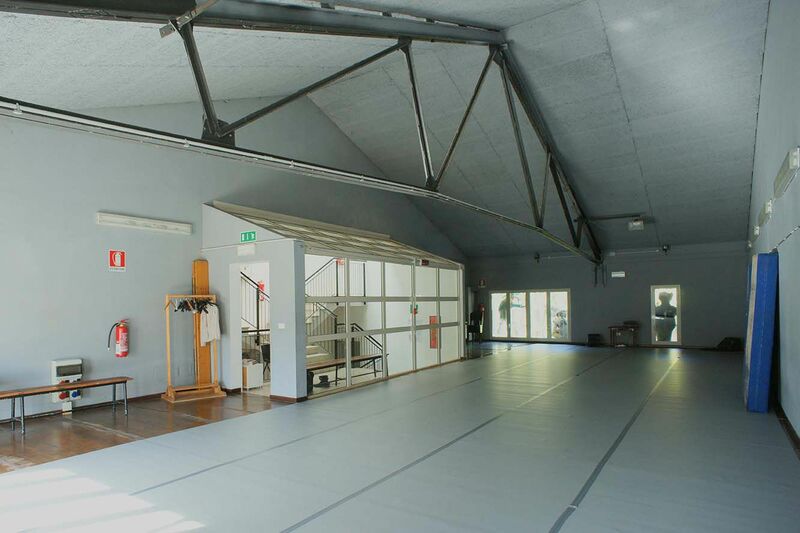 After the approval of the funding for the performing arts for 2015 by the Regional Council of Emilia Romagna, the Cortazar Theater, production head office of Teatro Nucleo, officially becomes a venue of Artistic Residence, new ministerial category provided by article 45 of the new Fund for the Performing Arts (nuovo Fondo Unico per lo Spettacolo). 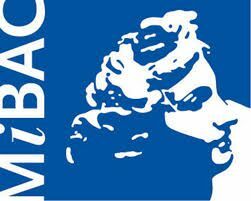 Thanks to this new recognition by the Mibact (Ministry of Cultural Heritage and Activities and Turism) and to the renewed support by the Region Emilia Romagna, we will be able to enhance and give space to young companies and emerging artists on the national and international scene, who -despite their talent and competence- are struggling to establish themselves in the Italian theatrical context. 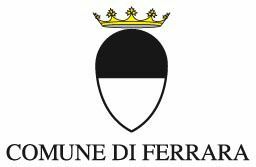 This new project is an important resource for the territory of Ferrara. 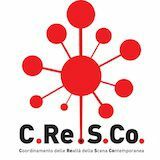 Part of COSE NUOVE (NEW THINGS, this is the title of the project) will consist of a series of workshops, meetings and “windows on the job” opened for High School students of Ferrara and for citizens. The project also includes the partnership of AttoDue, an important residential project based in Florence, made by Laboratorio Nove and supported by the Tuscany Region. The residence is a creative worksite for transformation and reinvention – essential factors in one artist’s life. 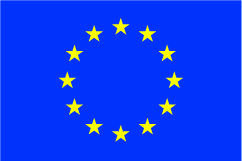 A place for generating, developing and demonstrating ideas and meeting new fellow travelers. Partnered restaurants: Restaurant “I Tre Camini” in Pontelagoscuro, Restaurant “Scaccianuvole” in Ferrara, Bed and Breakfast “Suonare Bollani” in Ferrara.